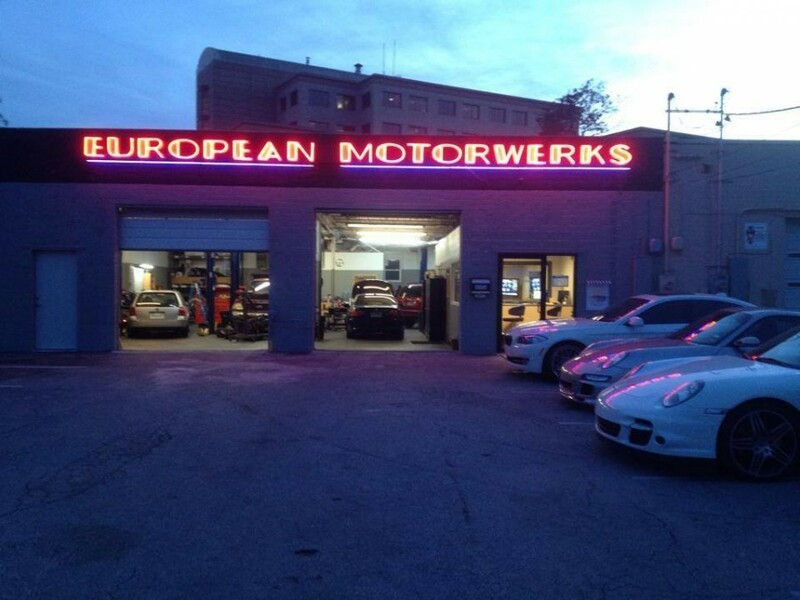 At European Motorwerks, we provide our customers with best Porsche service and repair in Austin, TX. 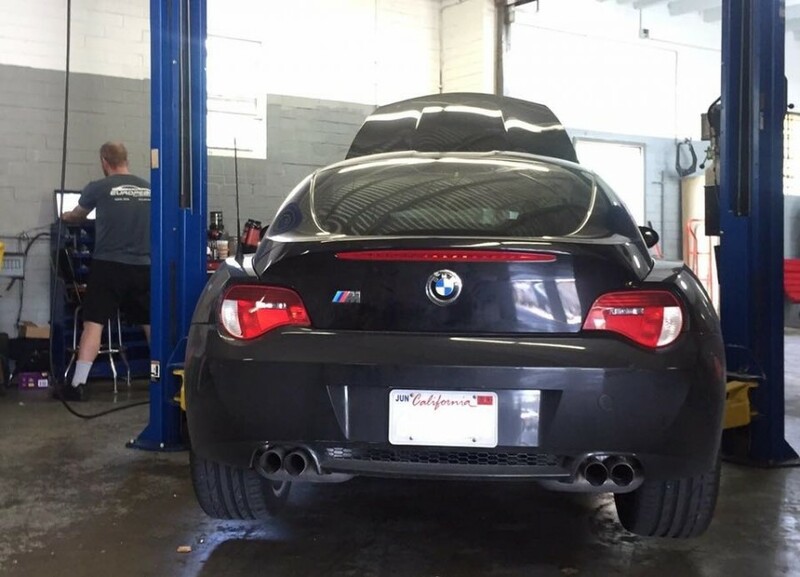 With our 15 years of experience, having the necessary specialty tools, the latest diagnostic equipment and factory trained technicians, we have the ability to maintain and repair your Porsche in the manner that its engineers intended. Savings of 20% or more over the dealer, with the same quality OEM (Original Equipment Manufacturer's) parts, all installed by factory trained technicians. Our parts are obtained direct from factory wholesalers, and are the original parts with which your Porsche was built. We are proud to offer our customers the finest Porsche parts, including Bosch, Bilstein, Mahle, Sachs and Hella. We partner with Enterprise for efficient and economic rental car service, and offer rides to your home or office, as arranged in advance. 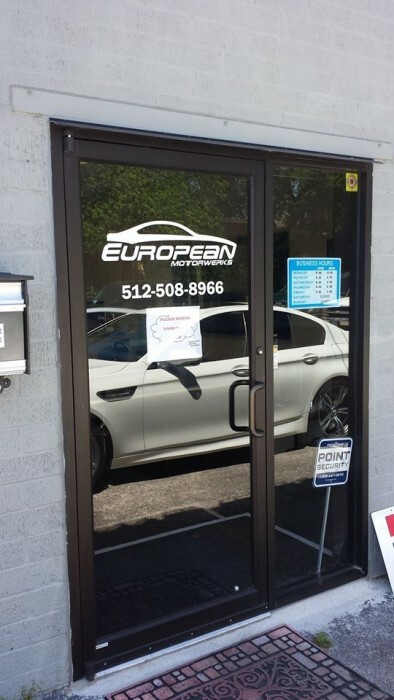 This is hands down the best place to take European cars in Austin. Ashley at the front desk is an excellent communicator and great to work with. Both of the owners are very friendly and down to earth. 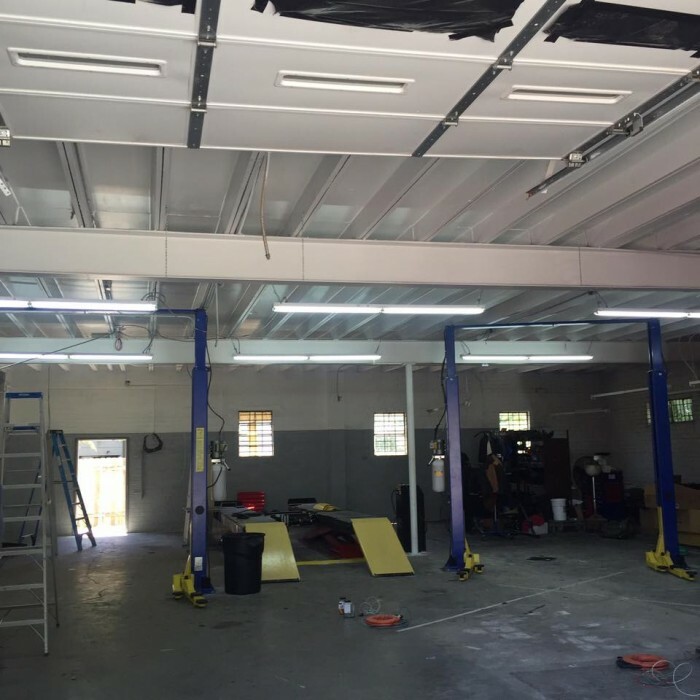 The mechanics are experienced and masterful in the application of their knowledge, both in diagnosing and in solving problems. If that wasn't enough, the prices are very reasonable given the amount of work they do and unlike most other places they won't nickel and dime you. Take your car here, you won't regret it! Great Shop for Porsche repairs & service. Fast service at fair price. They have a Boxster specialist working at the shop who knows more than the dealer. Ill be having all my work done at Euro Motowerks. 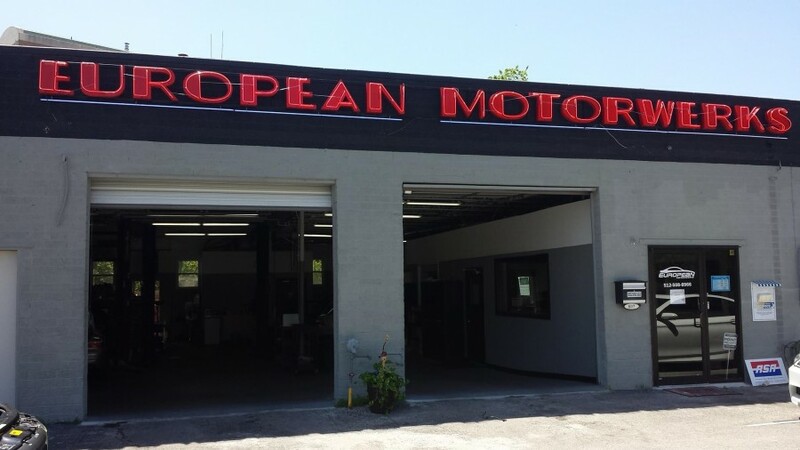 Chris and they guys at Europeon Motorwerks are great. Always friendly and willing to look at the car until they find and fix the problem. Recommend them to everyone who has a foreign vehicle.